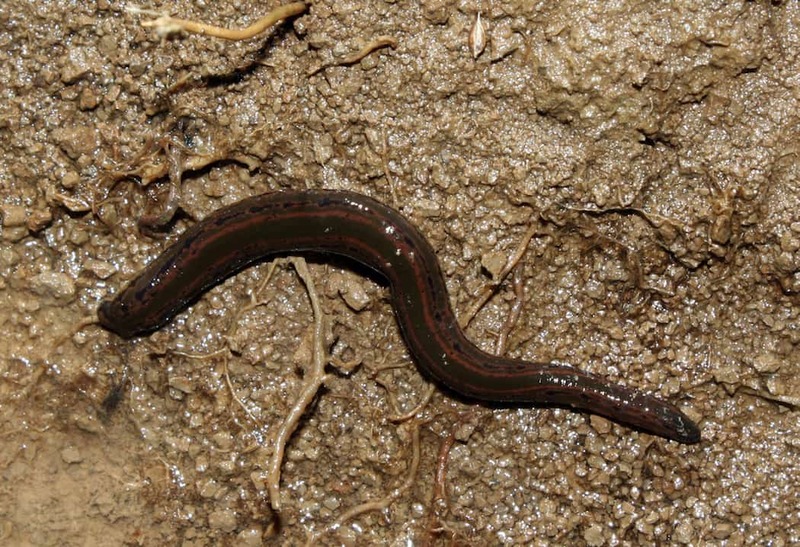 Hirudo medicinalis (a European medicinal leech) was earlier used in Leech Therapy ( classified as Blood Letting). Leech Therapy was used for the removal of blood from a patient body. The first description of Leech Therapy was found in the text of Sushruta Samhita, written by Sushruta in 800 B.C. who was also considered “the father of plastic surgery”. Diseases, where leech therapy was indicated, were skin diseases, sciatica, and musculoskeletal pains. 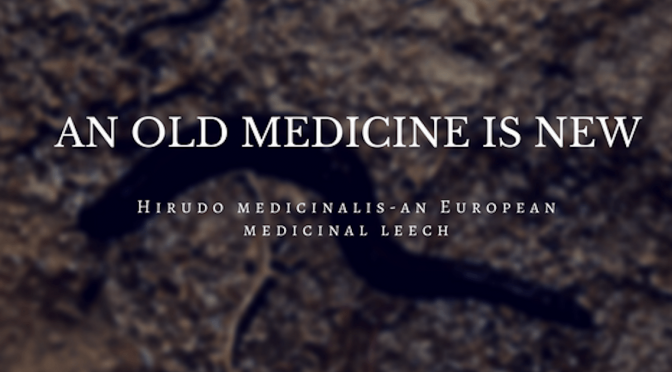 Hirudo medicinalis – an european medicinal leech. Hirudo Medicinalis was considered essential in the 19th century. A unique 19th century Leech House in Bedale, North Yorkshire, was used to store medicinal leeches until the early 20th century. In 1832, Leeches accounted for 4.4 % of total expenditure of hospitals. The prices of leech varied between one penny and three pence half penny each. The Leech is now making a comeback again, with European plastic surgeons using it as last-ditch effort to stave off tissue death or necrosis following reconstruction procedure including those for cancer. French hospitals have been using leeches to prevent blood clots after surgery. Previous Post11 Industrial Products that are derived from Microbes.Next PostWhat are Megamasers? Why everyone is so excited about them?